Have you heard horror stories from other online entrepreneurs about being sued for frivolous reasons because they didn’t have the right protections on their website? Have you wondered how to keep internet thieves from stealing your content because they have no morals and are too lazy to create their own? Have you worried you’ll end up with a difficult customer who whines and complains or worse, refuses to pay, even though you’ve delivered everything you promised and more? YOU JUST CAN’T PUT THIS OFF ANY LONGER. Every day that you let slip by without getting these NEWLY UPDATED EU GDPR AND US FTC READY legal protections on your website just increases the chances you’ll have to go out and hire that team of pricey lawyers. IT WORKS FOR VIRTUALLY ANY ONLINE BUSINESS– whether you’re a blogger, website owner, coach, or run a brick and mortar business with an online presence, this system and templates will work for you. IT WILL MAKE YOUR BUSINESS LEGIT– Having the right legal templates and system on your site not only protects you but will also show the world that you take your business seriously which will increase your credibility and authority. IT IS EASY TO GET GDPR-READY– our legal templates are the most comprehensive and easy-to-use PRIVACY-RULES PREPARATION SYSTEM available anywhere. With a few customizations, your business will be ready for the GDPR as well as the US FTC and CAN-SPAM. 1. Online T&Cs are for every entrepreneur or business owner WHO DOESN’T WANT TO BE SUED. 2. Your T&Cs are the LEGAL BACKBONE of your site, protecting every asset and piece of content you create in your business. 3. And with my step-by-step help in our easy-to-follow SCREENCAST, you’ll be getting your customizations and edits done in no time! 1. Whether it’s an online course, paid membership area, lifetime access or monthly subscription, we’ve got you covered! 2. I’ve included a membership license in this template that can protect your content from copycats that would steal your stuff. 3. This Agreement also includes a FULL MEDIA RELEASE (photo, video, audio, etc.) and waiver, which means you can create your online content while maintaining complete legal ownership and control of it. 1. Our Privacy Agreement is for every entrepreneur who wants to get and stay happy with the EU GDPR, the US FTC, and more. 2. This Privacy Agreement will show your users, clients and customers that their info is secure with you, which builds their TRUST and CONFIDENCE in you and in your products and services. 1. This cutting-edge Guide will provide you the peace of mind you’re looking for and also help keep away the copycats! 2. I’ve included a great set of practical steps and priorities to make sure your text-copy, photos, graphics, videos and music are super-secure and protected. 3. 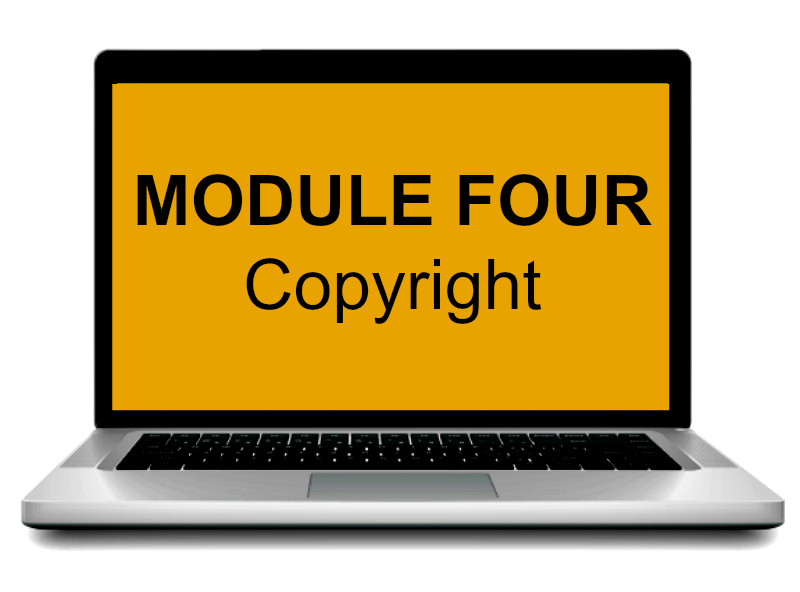 In my Screencast, I show you (not just tell you) how to protect and grow your copyright-protected business assets the Simply way. 1. 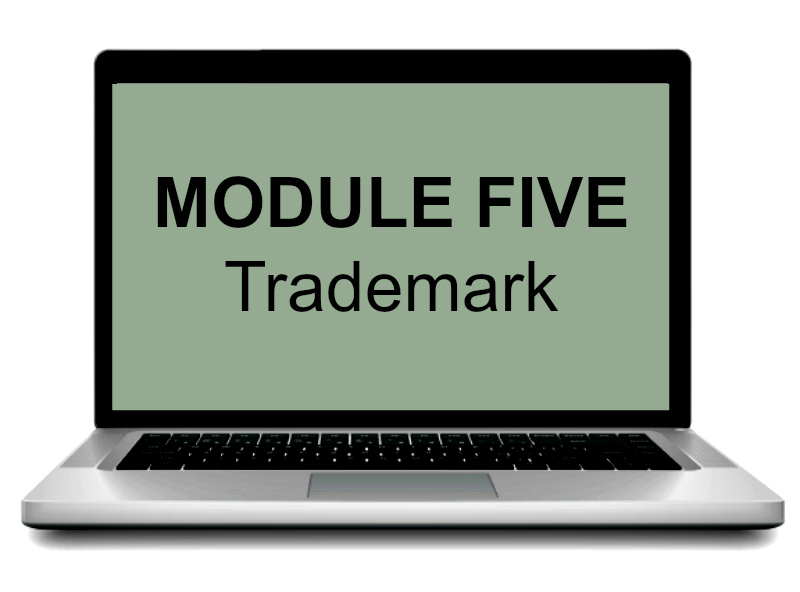 This one-of-a-kind Guide will walk you through the steps you’ll need to take PRIOR to filing a Trademark Application. 2. Learn, step by step, how to grow your brand ideas into potentially money-making trade-names, and how to know when you’re ready to get an attorney to help you file your TM Application. 3. In my Screencast, I walk you thru how to protect yourself legally, and I even show you how to do your own no-cost preliminary trademark searches — easy AND simple! 2. 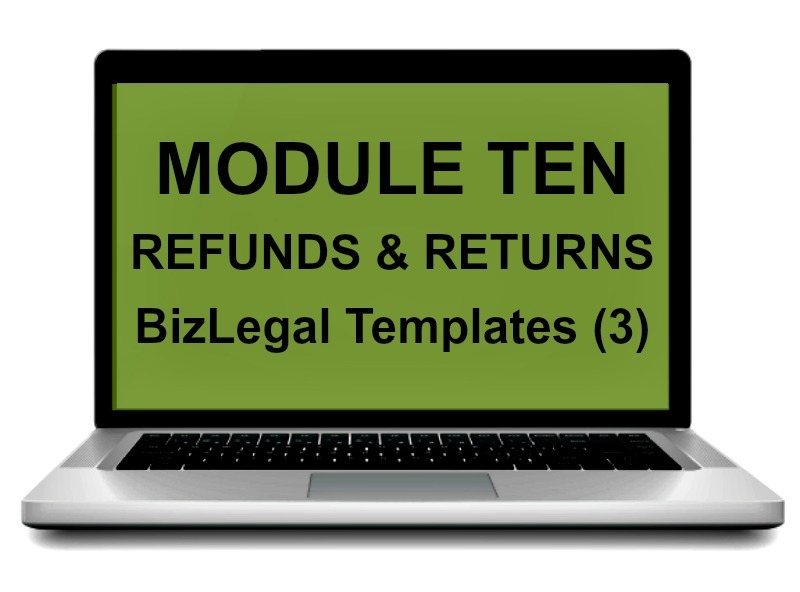 With my screencast video I’ll also walk you through how your protections and a full Refunds & Returns Policy is built in to our SDL Legal Templates. 3. 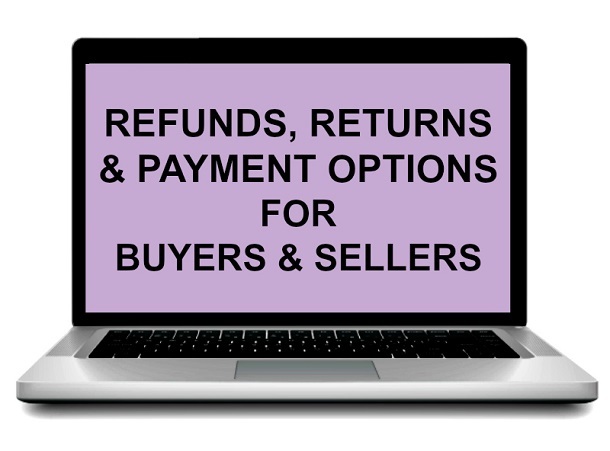 PLUS, I’ll show you, in plain language, HOW and WHY your properly implemented SDL Refunds & Returns Policy can help you and your business get MORE no-hassle and low-hassle income in your pocket, and how Buyers and Sellers can both be SUPER-HAPPY! 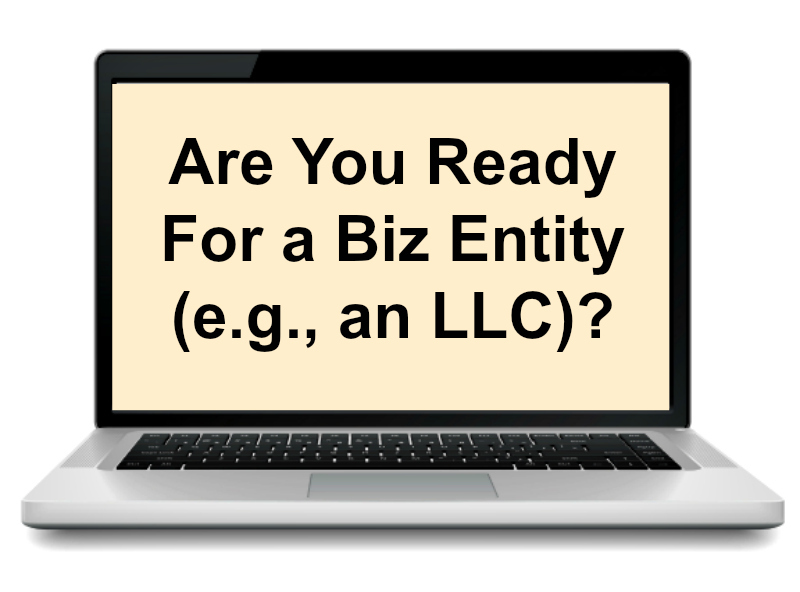 Are You Ready For a Biz Entity (e.g., an LLC)? 1. This is one of the MOST COMMON QUESTIONS I get from bloggers and online entrepreneurs — and the answer will be so easy and simple for you, it will astound you! 2. With my screencast video I’ll walk you thru our interactive PDF flowchart so you can know when you’re ready to go super-LEGIT and start your own Business Entity (e.g., a Limited Liability Company or LLC). 3. PLUS, this screencast isn’t just for folks interested in starting a business entity in the United States — it also has some simple, but conservative, adaptations if you live outside the US. Keeping it global! 1. How much would you pay to be able to get real legal answers and ideas from a seasoned internet lawyer, PLUS a posse of seasoned online business owners? 2. This private group is kept small and cozy on purpose, but it’s large enough to keep us all hopping, active and effective at getting important BizLegal decisions made and implemented — simply done! It really works! 3. Get access to extras and legal details available NOWHERE ELSE on the internet. Be on the inside with us, so you can get your answers, and get back to being the great business builder you were meant to be! 1. To PROTECT YOUR INCOME — assuming you would like to be paid for your services. 2. Putting everything in WRITING up-front gives both you and your client the CONFIDENCE that your business relationship will be handled professionally and beneficially. 3. Without this Agreement in place, if you ever get a nightmare-client, who demands the world from you, and then refuses to pay, you’ll have little to no way to get the money owed to you. 1. Well, you don’t, UNLESS you want hundreds or even thousands of your Affiliates out there doing your SELLING for you. 2. 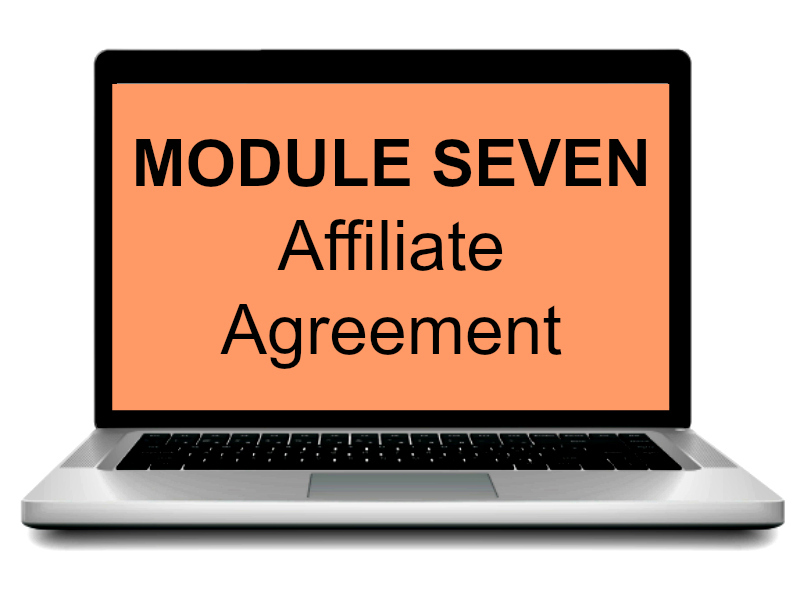 Our Affiliate Agreement clearly sets the terms as to how and when you will pay your affiliates and the duration of cookies. And it works with nearly any online Affiliate program or plugin. 3. Without this Agreement in place for your affiliates, your whole website and business can come crashing down with ONE formal complaint by an affiliate to the US FTC. And, yes, this can happen internationally too! 1. When you start (or if you already are) hiring out aspects of your online business, this I.C. agreement is essential to protect you in case something goes awry. 2. It helps ensures that the I.C. will fulfill the work they have agreed to do. It also ensures that the I.C. can’t walk off with your content or customer information without legal recourse. 1. You have a great business, brimming with ideas and plans, and you’re ready to team up with a JV partner or perhaps a potential investor. 2. 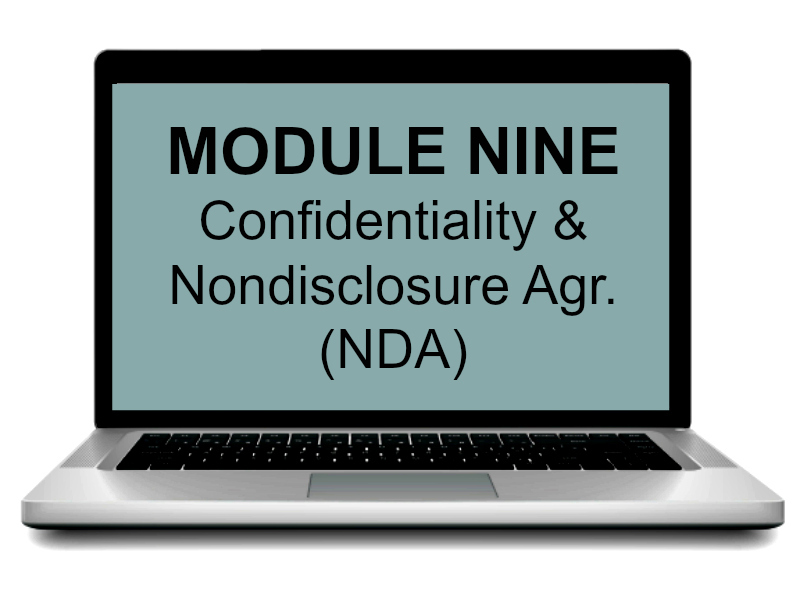 With this NDA you can legally protect your business ideas and secrets from being leaked or stolen before you’re able to turn them into reality. 3. By using this super-powerful Legal Template you’ll have confidence that your Joint Venture Partnerships will get off to the right start, and that you’ll get ALL your materials back when it’s wrapped up or if it doesn’t ever get started. 1. When you want a simple one-stop solution for what to do with Refunds & Returns with minimal effort. 2. 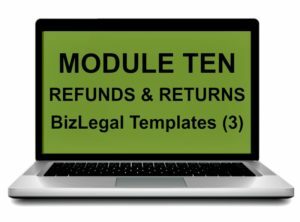 These Legal Templates (3) work together with our T&Cs and Member Agreement template to provide you with a coordinated, complete and simple-to-use Refunds & Returns Policy for your online business. 3. With these Refunds and Returns Templates you won’t have to fumble for what to say when someone asks for a refund or return, whether they’re timely or not timely in their request. They’re legal and complete — even courteous and friendly! 1. 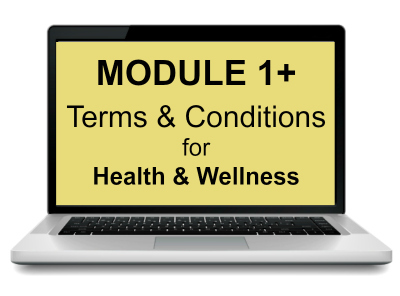 Whether you’re licensed or certified, or not, you’ll want these special T&Cs for when you’re taking your business online, for example, as a yoga practitioner, fitness coach, health teacher, wellness advocate, essential oils coach, dietitian, etc. 2. These special Health and Wellness T&Cs are NOT meant to replace or be included in, for example, the disclosures and agreements required for a “health care provider” or “covered entity” under US HIPAA — or for any other similar health care professionals, such as medical doctors, chiropractors, whether in the US or elsewhere. 3. Having our T&Cs in place doesn’t guarantee that no one will ever try to sue you or attack you legally, BUT they will make the Internet Trolls (or anyone else) out there think twice before they do! 1. I’m personally gonna walk you through EVERY EDIT as you customize and implement each of your new Legal Templates. 2. 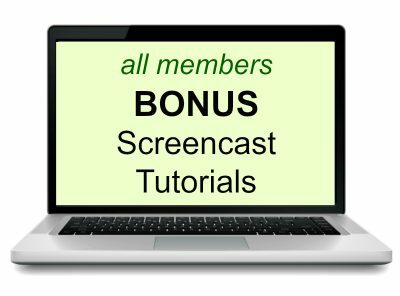 These simple video screencasts will help you get your Templates done and uploaded REALLY FAST without having to rely so much on our written instructions. 3. PLUS, these how-to walk-thru videos are FULL of golden-nugget FAQs with lots of examples, legal hacks and tips — you’re gonna love them! 1. There is a MASSIVE service-component to what we’re providing you access to all at once — all the Legal Templates, Guides and Bonuses upfront; still, your peace of mind is important to us! 2. So, we’re willing to give you a FULL REFUND within 30 days of your purchase, no hassle and no questions asked. Before we process your refund, you’ll just have to re-certify for us by email reply that you’ll continue to keep your end of the bargain in our SDL Member Agreement. 3. Of course, we’re fully confident you’re gonna love our simple internet-business solutions and it’s our pleasure to help you! Hitting “publish” on a lucrative sponsored post. Growing your email list by leaps and bounds. Selling tons of copies of your ebook. Launching your first online course. Finding the perfect joint venture partner. 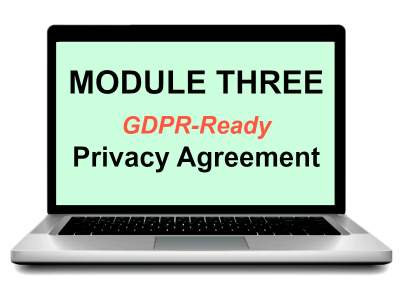 Feeling totally confident as an online business owner knowing you have everything you need in place to be fully GDPR-ready and to grow your business while still legally protecting it. You sleep easy at night because you were savvy enough to install the proper legal templates on your site and for a price so low you didn’t even have to think about it. Q. I have no legal background. Can I really do this on my own? A. YES, YOU CAN! We believe you can do it, and we’ll also help you. Every Legal Template comes with a screencast video that will walk you through how to customize and edit your templates. We’ll even give you some simple instructions for publishing them on your site. Q. How long will this take to implement? Is this a long course? If you’re a Prime or Pro member, then you’ll have the ongoing customization and other help available in our Private Legal FB group. 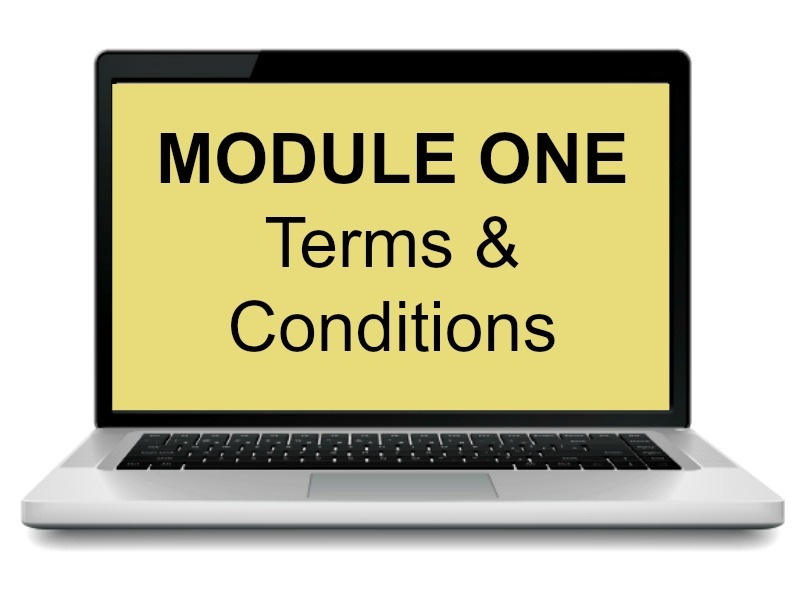 Once our Prime and Pro members get their Modules 1-3 done, either right after or at their own pace, they’ll browse through the rest of their modules and use the templates and other useful legal tools in any order they want, whenever they want. This is not an ordinary “course” where we expect you to go to law school or get your MBA, nor does it require hardly any long-term time commitment. Rather, it’s a unique, practical legal-and-business educational system or program that’s here to empower you and help you grow your online business. Q. What does "Lifetime Access" mean for me and my business? A. Our version of “Lifetime Access” means that you and your business will get all UPDATES going forward that are included in your SDL membership level without additional cost to you. This also means that before you’d ever lose access to your SDL system either: (i) you’d have to die, (ii) SDL would have to go out business, (iii) the internet would have to implode, or (iv) you’d have to breach the terms of our Member License Agreement. 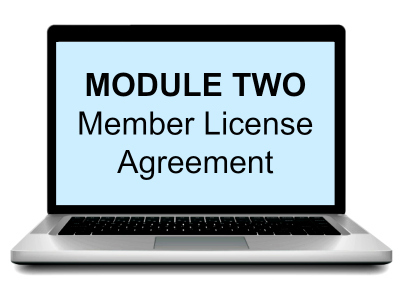 Our Member License Agreement has a few more details and limitations about “Lifetime Access” and is available here for your review. Q. Can I use these if I don't live in the United States?- That is, will these work internationally? A. YES, ABSOLUTELY! 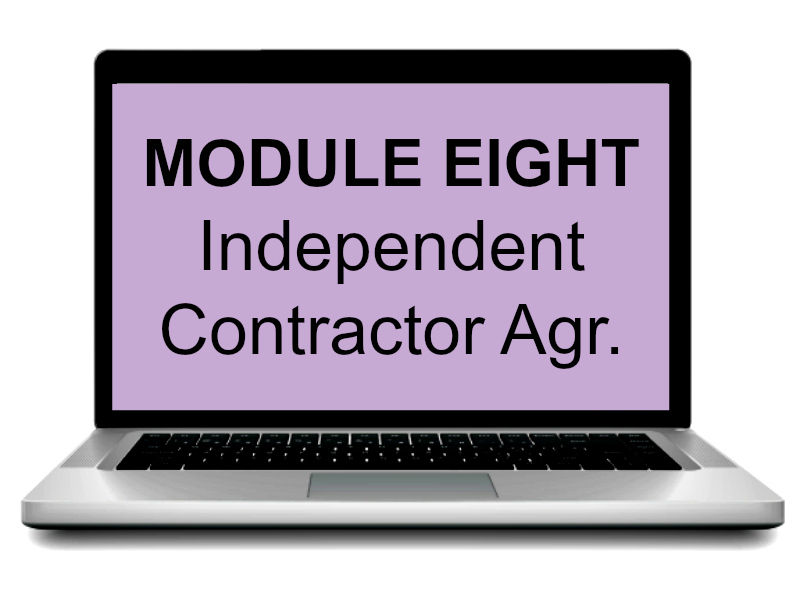 Each of these templates and modules will work in virtually any country, region or jurisdiction, they’re drafted with international business owners and clientele in mind, and they’ll work well for sites and businesses wherever you are located. The only limitation is that they’re written in English; that is, we don’t recommend using them in a language other than English unless you have them translated by a professional legal translator, which you’re welcome to do as long as it’s only for your own use. Q. What the heck is the GDPR? A. GDPR stands for General Data Protection Regulation, which is a legal statute that seeks to protect personal data and privacy online. In a nutshell it’s the European Union’s own version of the US FTC’s CAN-SPAM and COPPA rolled into one. And stricter (we’re hoping in a good way 😉 ). And it went into effect on May 25, 2018. And it affects, or can possibly effect, EVERYONE who has an online business, no matter where you live. Q. 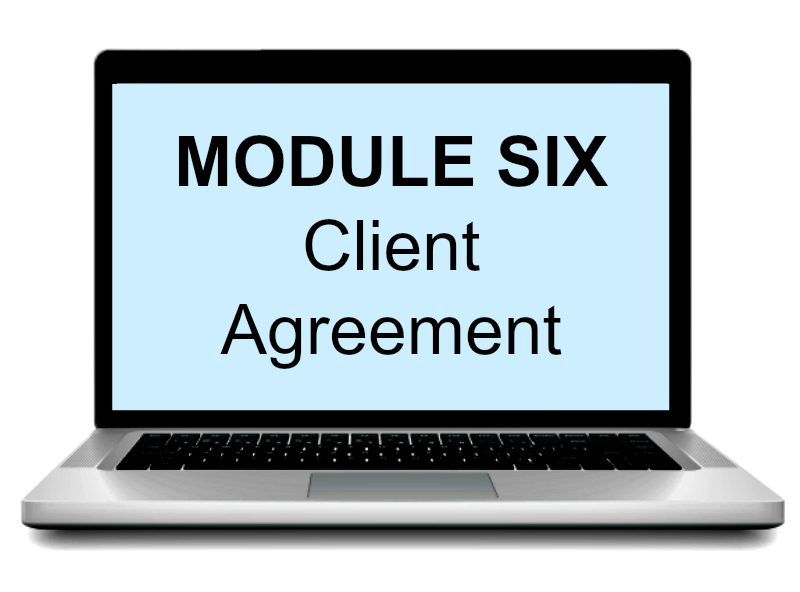 When and how will I get access to the Legal Template modules and bonuses? Right after check out, you’ll be prompted to register with us on our system-platform at Teachable.com. You’ll also be getting a payment receipt via email. Definitely make sure our emails are hitting your inbox and you’re keeping them; they will be arriving from “Simply Done Legal”. Q. Does this include updates for the Templates? Q. How do I know what level of membership I need? IF YOU HAVE EVEN A TRICKLE OF INCOME, or hope to in the next 3-6 months (most people), you will need our Prime package. If, in the next 12 months, you expect your business will include working with one-on-one clients, affiliates, independent contractors, JV Partners or you want to have (or already have) a business entity, either our Pro or Pro + package will be perfect for you. Q. Can I use these Templates on more than one website? A. Yes, you surely can. And the number of sites you can do it on is unlimited as long as 1.) you are the 100% owner of the site and 2.) you’re keeping your end of the bargain in SDL’s Member Agreement. Please note that you are not authorized to copy and share any of our Legal Templates in their original template forms with anyone else. You also can’t use our Templates as a developer for multiple clients without first working out a multi-use license with us. Of course, you’re always welcome to participate in our Affiliate Program. Q. What if it's not for me. Can I get a refund? A. Yes! And this may be a surprise to you because we’re the one bending over backwards for you here. There is a MASSIVE service-component to what we’re providing you access to all at once — all the Legal Templates and Bonuses upfront. Still, we’re willing to give you a FULL REFUND within 30 days of your purchase, no hassle and no questions asked. Before processing your refund you will have to re-certify for us by email reply that you’ve fully deleted/destroyed any of our Legal Templates or materials that you’ve downloaded to your systems, sites, drives or printed out and that you’ll continue to keep your end of the bargain in our SDL Member Agreement. Q. If I don't buy now, will I be able to get the same price later? Q. I signed up. What's next? A. Hooraayyy!! So glad to have you on board and congratulations on making such a smart move for your business. First, you need to check your email inbox and look for my Welcome emails — from SDL on Teachable and also from us directly (from “Simply Done Legal”). You’ll also be getting a receipt which will be coming from your payment processor, and if you don’t see them, make sure to check your spam folder. You will need to follow the the instructions from your welcome email but after that you can dive right in to the Simply Done Legal membership site. Don’t forget to bookmark the SDL-on-Teachable login webpage so you can find it quickly later. FREE YOURSELF FROM YOUR WORRIES IN DOING BUSINESS ONLINE! IF YOU DON’T DO IT NOW, THEN WHEN? Terms & Conditions, Member License Agreement, Privacy Agreement.